Are you considering changing a new hair color? Don’t hesitate if you have this idea. A fashionable hair color will upgrade any simple hairstyle and futhermore, your overall look can look much more gorgeous without any effort. 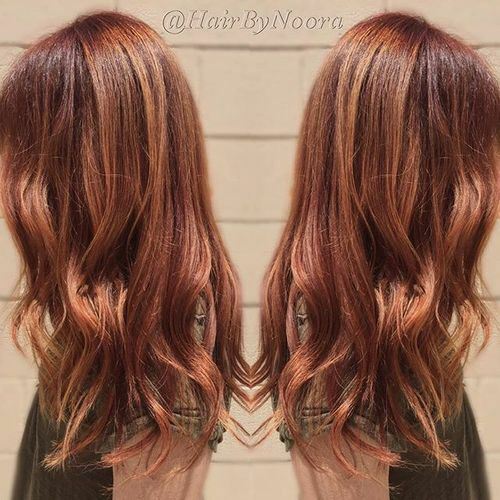 In this post, we are going to show you 21 poupar and beautiful hair colors. All of them are fabulous for all the occasions in our daily life. Just stay here and check them out.You will find your favorite hair color here. Enjoy! 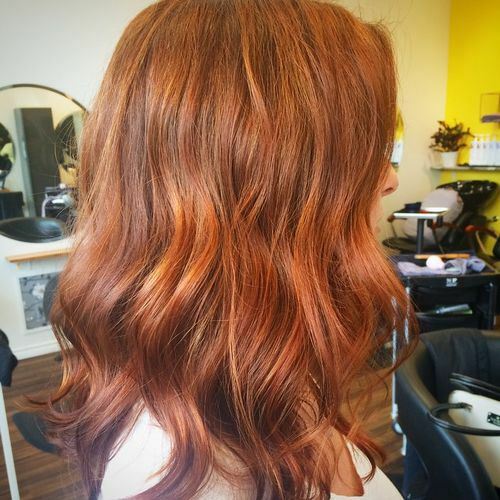 Auburn is the warmest hair color for fall and winter. When you stand in the sun, you are just like an angel who is doted on by God. 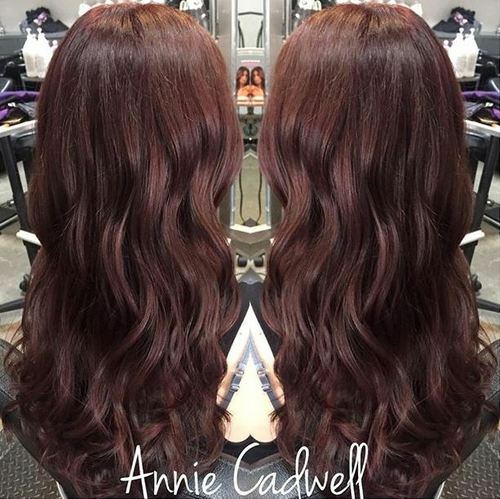 You can also try this dark auburn hair. It will make you more charming with a mature touch. 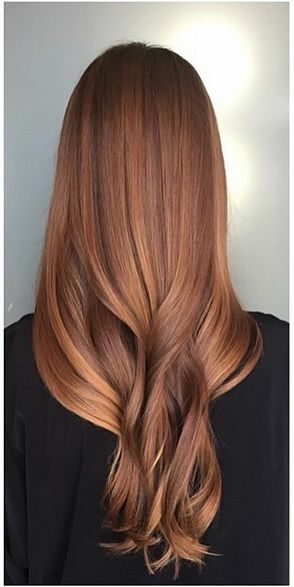 When you add some fierce golden shades to your auburn hair, the warm hair color will make your cheeks look extremely adorable. 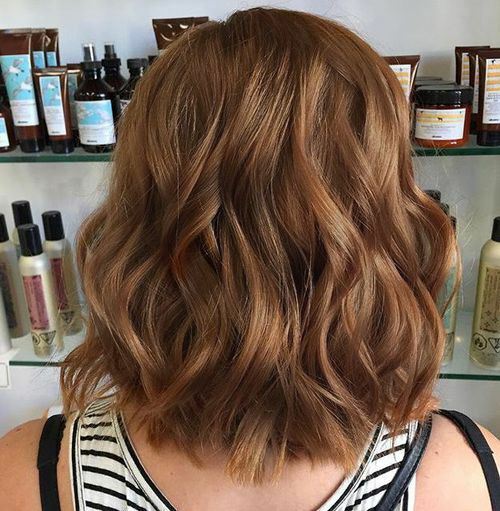 This auburn hair looks effortless chic. The natural color is neither too dark nor too bright. It’s quite suitable for all elegant women to try. The sun-kissed effect looks gorgeous on all hair colors. If your hair is long, that will be more stunning. 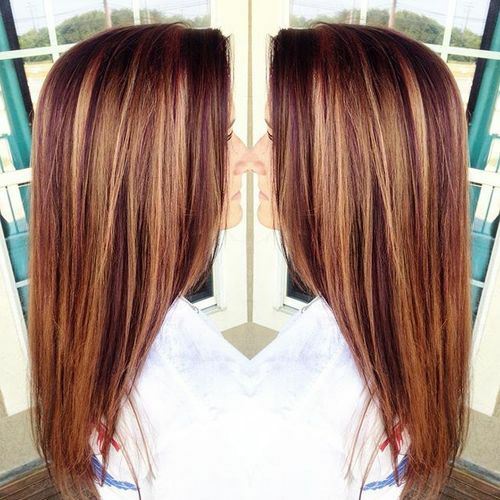 Chocolate hair color looks fabulous on all women and all occasions. 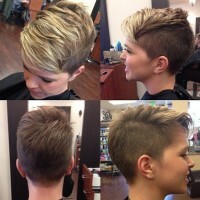 Try the brown hair and go gor an effortless chic look. 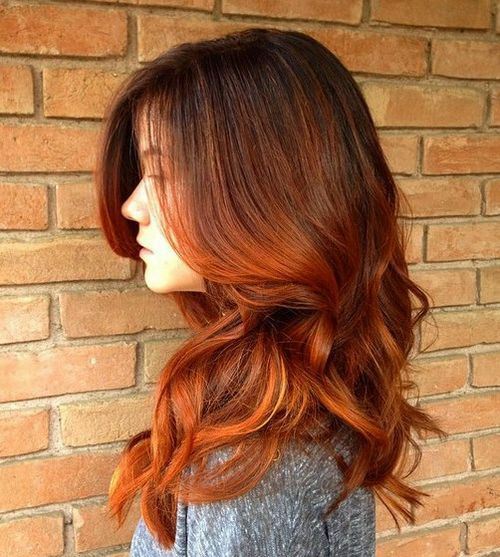 Thick hair will look rather charming if you dye them into the beautiful auburn hair color. 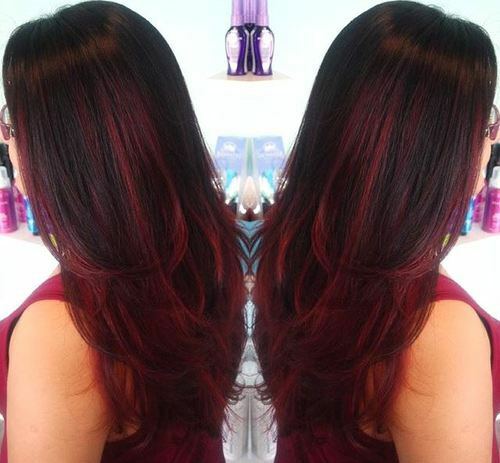 Brighter hair colors make women look more fashionable. 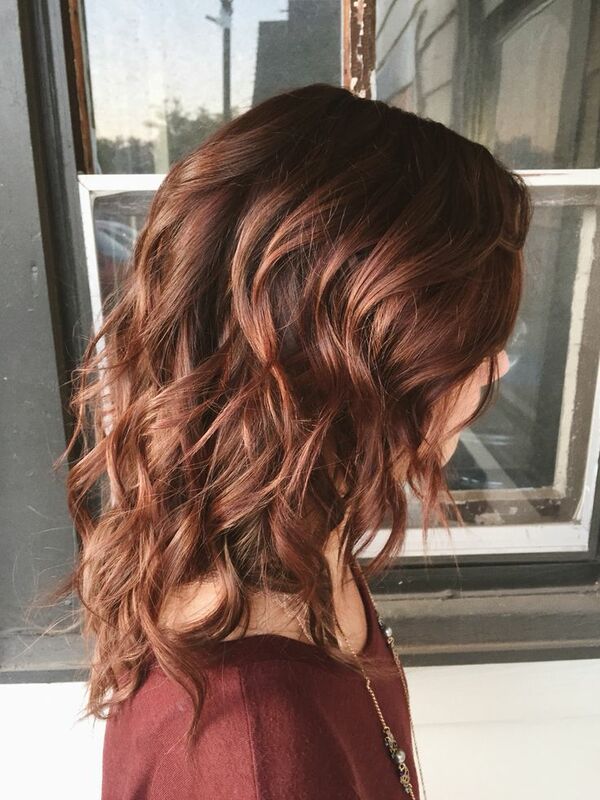 This aubun hair look fantastic on those subtle waves. 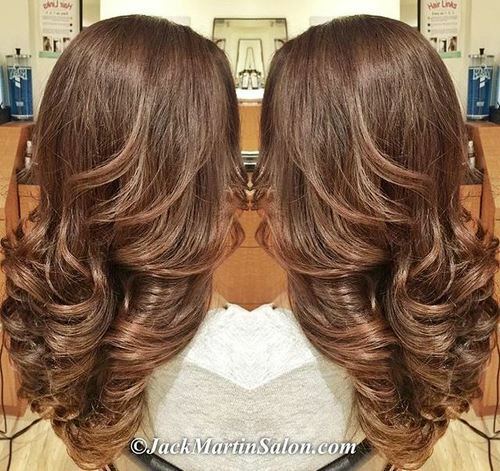 For women over40, this ombre hair color from dark brown to marsala is an ideal option. The golden hair color makes your complexion appear better. If you have medium curls, why not just copy this hair look? 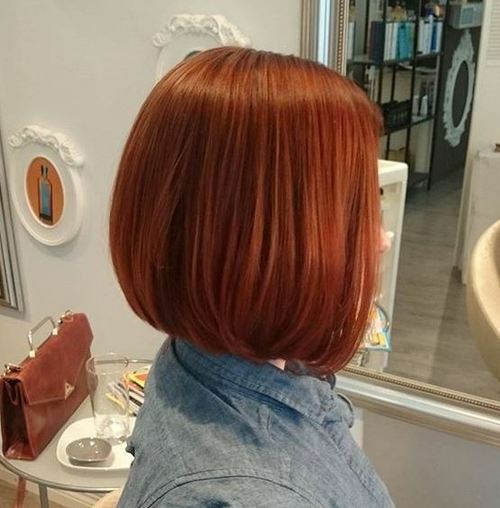 Bob hairstyles are chic and cute. 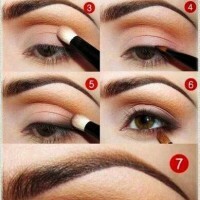 They can look totally different as you dye them into different colors. This bright aubun color just make it super cool. 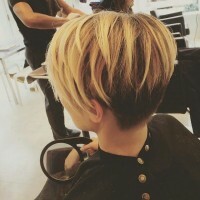 First, get a layered haircut. 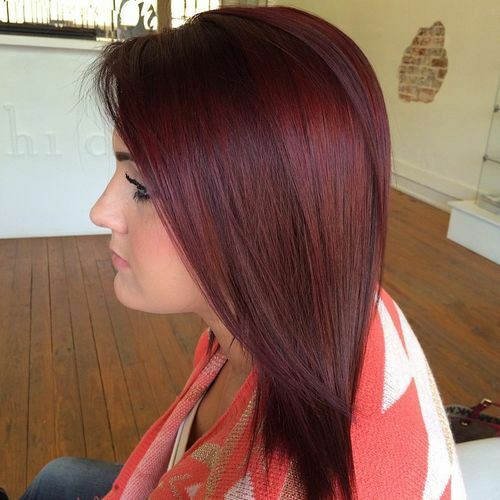 Then, try such an edgy chic auburn hair. It may look a bit fussy for daily life, but it’s quite great for proms or parties. The ombre effect can turn the orginally bold colors more amiable. Purple hair has become more and more popular. If you woucan’t accept the edgy violet or lanvender, this dark purple hair can be your best choice. 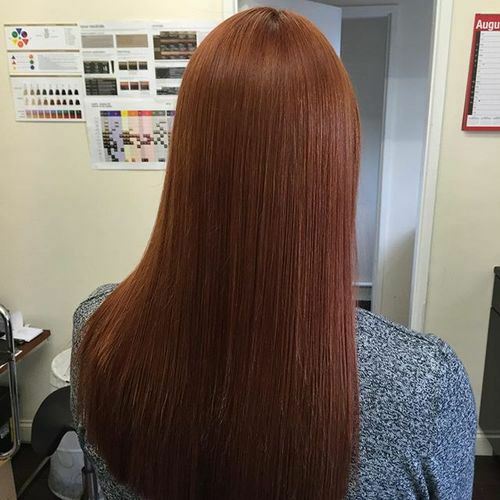 Straight long hair looks extremely fantasic when you add some chic highlights. 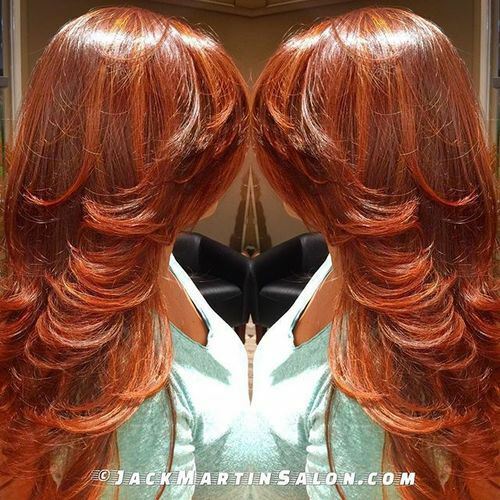 The reddish auburn hair is super chic and fantastic for a sexier look. Burgundy and purple meet pleasantly and this is quite a pouplar hair color nowadays. You’d better try it when you reach 35. 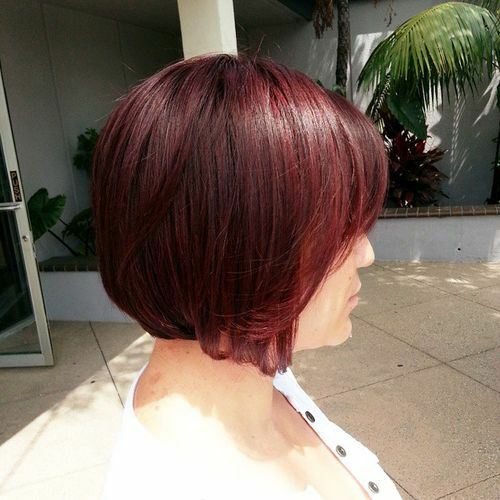 The marsala hair colors looks fashionable on all women whether young or old. If you love it, just try it. 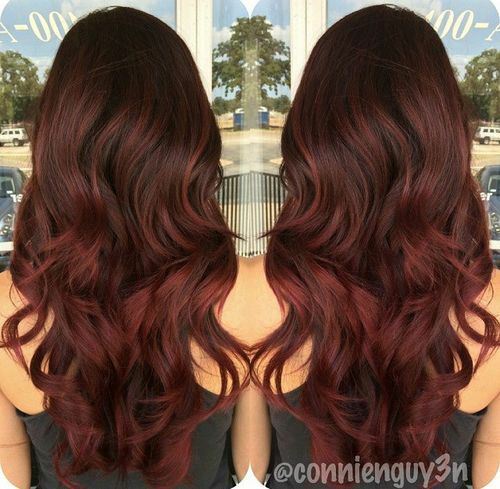 Add some burgundy highlights to your brunette hair and you will become more captivating. Younger fashionistas love fierce color block effect. 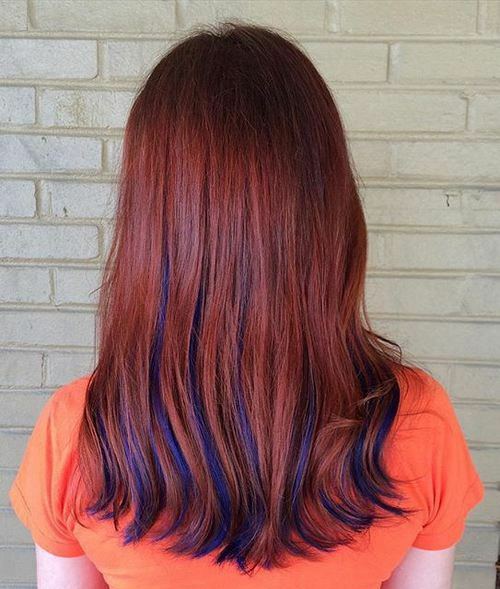 So, this red hairstyle with blue high lights is egdy chic enough for you to experiment with.